Comet C/2013 A1 Siding Spring will make a close flyby of Mars on Oct. 19, 2014. At a distance of only 87,000 miles – about 1/3 the distance between the Earth and moon - it's a near miss of the Red Planet. 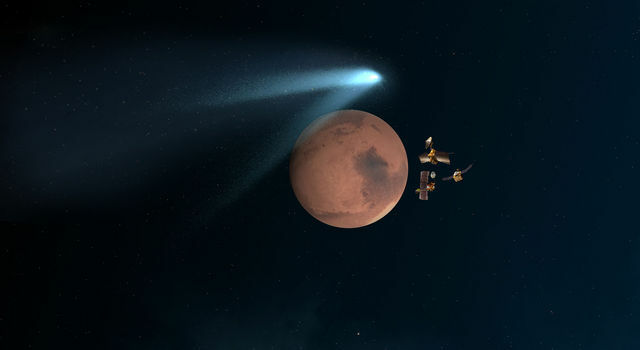 Find out how NASA’s Mars orbiters will evade dust from the comet. This is going to be an opportunity to observe a brand new comet and we noted immediately that it's going to make a very close approach to Mars on Oct. 19th. When we first heard about the comet and that it was coming very close to Mars, we had so little tracking information that there was a possibility it could hit Mars. The accuracy of the trajectory started to improve and we realized it wasn't going to hit Mars but still might provide a threat to our spacecraft there. This is a first time visitor from the outer solar system, from the Ort Cloud. That's coming in close to where we can see it and close enough that it's actually encountering Mars. Comets are very dusty. They spew off small particles of gas and that's what you see. So when you see the tail of a comet, it's dust and gas coming off of the main nucleus. It's when Mars is close to that trail of that debris that is the most dangerous situation. It only takes a half a millimeter size particle travelling at 56 km per second to injure one of these spacecraft. 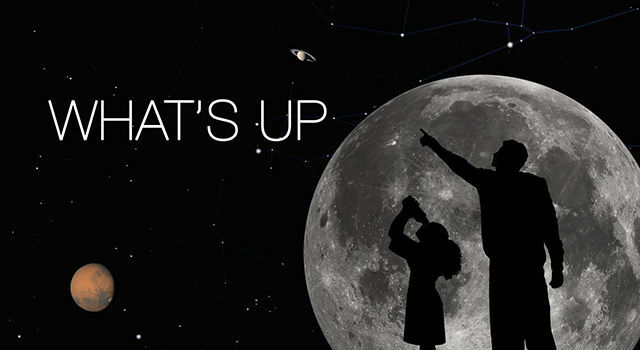 We're going to hide behind Mars. So sort of like diving under your desk if there's an earthquake and flying glass around, it's exactly the same sort of thing. We're not going t o take any chances. We've taken steps to make sure our orbiters are on the other side of Mars at the time. When Mars moves ahead and through the orbital debris of the comet. Hide those spacecraft behind the planet itself. Take our observations - duck and cover. The rovers are safe and Mars does have an atmosphere that will protect it from the smallest particles. This approach to Mars gives us an opportunity to try to model the motion of this comet to find out how well are we going to know where it is with respect to Mars at any given time. And so that will help us to understand the motions of other comets that may approach the Earth. 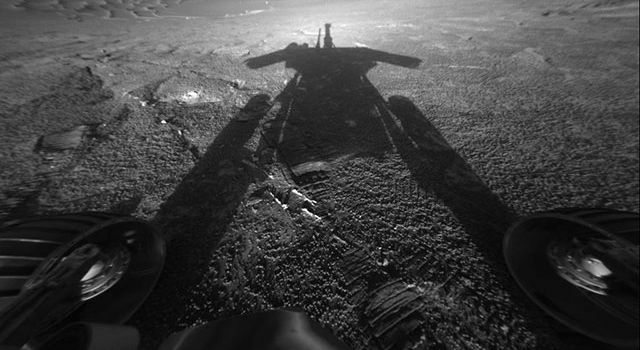 That day when it goes by and the spacecraft start sending their pictures home and they're all happy and healthy. It'll be time for the champagne.